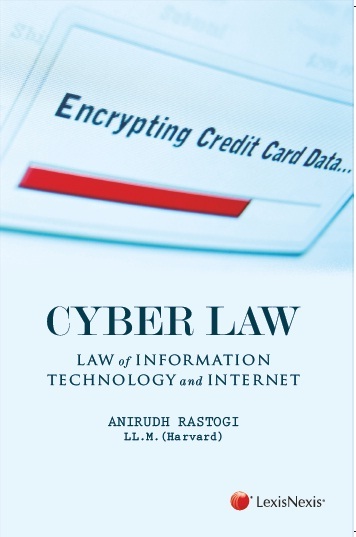 This book introduces, analyses and provides a comparative critique of the laws governing Information Technology and Cyber- crime in India. It covers the Information Technology Act in detail alongside other legislations governing jurisdiction, cyber-crime, intellectual property rights in cyberspace, e-contracts, intermediary liability and electronic evidence. The book also covers emerging areas of study and concern such as state surveillance, virtual currencies, cloud computing, regulation of social media and appification, website terms and conditions, and e-governance. The book has been written to cater to the needs of a wide audience – from practicing lawyers to policy makers to students of the subject.